Hello you beautiful, talented, intelligent people. What I want to talk about today is helping your character be proactive. That doesn’t necessarily mean doing lots of things, but rather it means taking charge of his or her own story, rather than letting the story lead them along. For example: Take a look at Harry Potter. In the first book, Sorcerer’s/Philosopher’s Stone, Harry doesn’t really know what’s going on or why for most of the story. He allows the Dursleys to lead him along, and Hagrid as well, and is very much reactive at the beginning. Once we’re into the story a little ways, though, JKR gives him things to be proactive about in order to make it look like he’s not just sitting around doing homework all the time. The bathroom troll is a perfect example. Rather than telling a teacher about Hermione (which would be the smart thing to do) Harry and Ron go save her themselves, despite not really liking her at that point. Also, Harry dealing with Draco during the flying lesson. Draco’s being a jerk to Neville, so Harry steps up and defends him. How about Hagrid and Norbert? Harry and Hermione carry that little beastie all the way to the top of the Astronomy Tower so that Charlie Weasley’s friends can take Norbert away. THAT is proactivity. Harry reaches a point where he cannot stand to see something that needs doing, and sit by to let someone else do it. Do those things directly relate to the main plot? Not really at all. The troll, maybe. The others? Not so much. 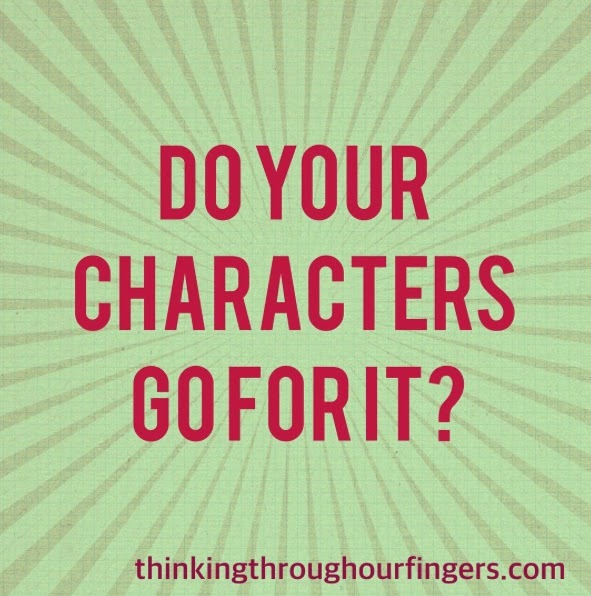 Your main character is called a PROTAGONIST for a reason. From the Greek words protos, meaning “first in importance,” and agonistes, meaning “actor,” your protagonist is the most important person in your story, and they ACT on their desires and goals. They do not RE-ACT, and if they do, they’re much less fun to read. Let’s look at another example. Luke Skywalker in A New Hope. At the beginning of the story he’s got a pretty boring life, being ordered around by his uncle. Now his uncle loves him, of course, but from a literary standpoint he’s also a roadblock to what Luke really wants, be that power converters or to become a Jedi. After losing the only family he knows, Luke is free to ACT. To choose his own way. And from that point on, he does. He chooses to join with ObiWan, to learn the ways of a Jedi, to hop on a ship with Han Solo, to free Princess Leia, and the list goes on. He’s exciting to watch at that point, because he’s always making decisions and choosing his own path. Most protagonists, at least that I’ve read, tend to be somewhat reactive at the beginning of their story, and proactive starting somewhere at the twenty-five to thirty percent point. This should be closer to the beginning for younger readers, and can happen later in adult, and obviously depends wildly upon the genre you’re writing in. Here’s a challenge: look at the last three books you’ve read, and see at which point the main character becomes proactive. Here are mine (and I’m going with the first in series, because characters past book two often already know what they want and will go after it). This one is YA Post-Apocalyptic and has a MC with a lot of passion and drive, so literally from the prologue we know that he is out to get what he wants. 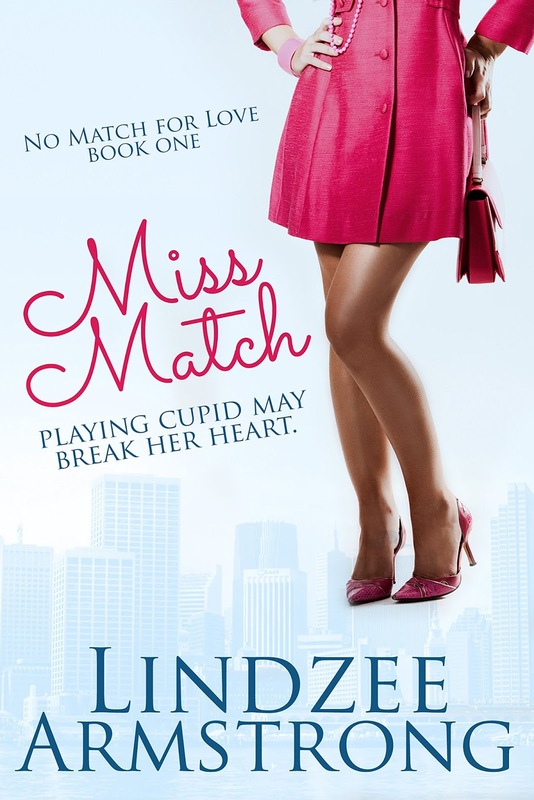 MISS MATCH, by Lindzee Armstrong. 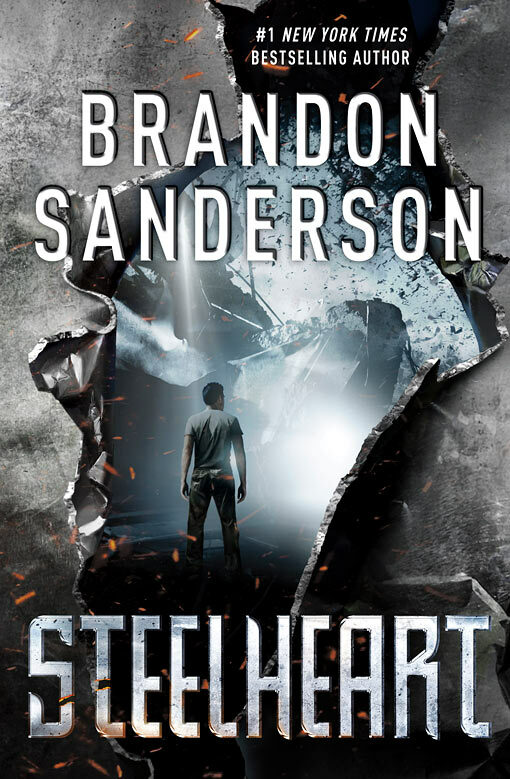 This is Adult Romance, and is a tough one to pin down. It has two POVs and one of them already thinks she knows what she wants, and is working toward it from the beginning. I would say it isn’t until almost the halfway point that the other MC chooses what he wants and really gives everything he has to go for it. This is YA Fantasy, and has many POVs. 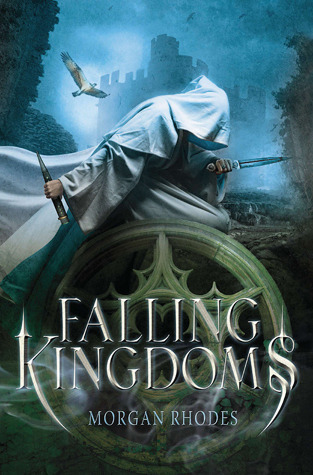 But I will focus on the first POV character we meet, Princess Cleiona Bellos. She starts out very reactive, not really able to do much more than watch as her life is controlled for her. But, by about halfway through, she’s had enough. She goes on her own to find what she needs, and it is a fantastic shift in her mentality that she has such freedom. Kind of a fun exercise. I’d love to hear yours, either your last three books, or your current manuscript. Got any questions, or think I didn’t explain something right? Comment below or tweet at me. I’m around a lot. 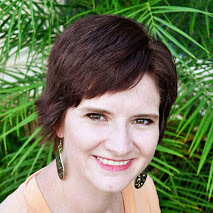 A Gryffindor, Mormon, and Wandmaker, Darci Cole is an author of YA and MG scifi/fantasy, the YA usually with a romantic twist. She’s edited a number of manuscripts for clients and also served as an editorial intern for Entangled Publishing during the summer of 2013. You bring up a critical point. In one of my manuscripts it was pointed out to me that my MC didn't actually DO anything except think about her situation. And only in the end was she forced to make a decision. The reader told me they didn't like my MC because she was a wuss.